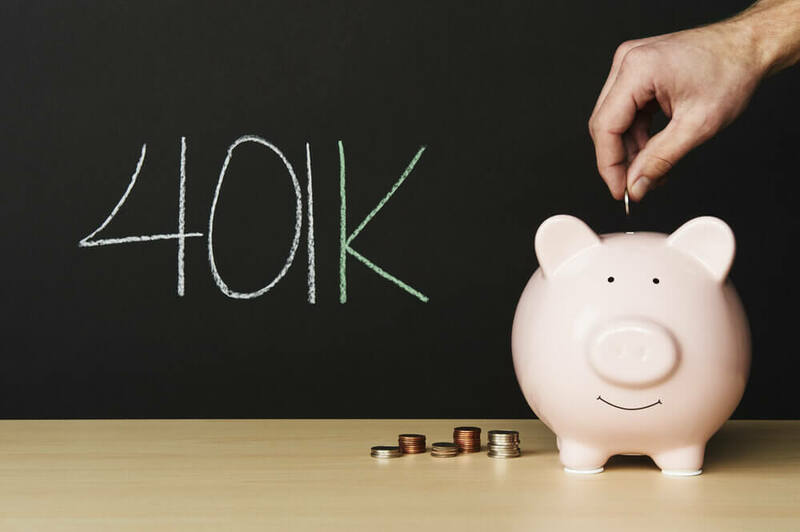 Should You Always Max Out Your 401(k)? Although you’ve probably heard all kinds of financial advice from all kinds of people, one of the most common – one of the most unquestionable – is that you always, always, always max out your 401(k). It’s one of the easiest things you can do to make sure your finances will be ready when it’s time to retire. Unfortunately, as is often the case with conventional wisdom, this advice isn’t always right. While it’s far from the worst mistake you could make with your money, you don’t necessarily want to max out your 401(k) every single time. Instead, you need to first look at your current financial situation to decide if that’s really the best use of your income. Here are three times when you should have other priorities. Having a certain amount of debt is completely understandable and paying it down is part of any healthy budget. However, high-interest debt is an especially insidious financial obligation. It eats away at your earnings and can quickly become overwhelming, starting you on a vicious cycle of taking out more debt just to cover your basic living expenses. Therefore, until you’re in the clear, don’t max out your 401(k). Put that money to better use by freeing yourself of those exorbitant payments you’re making every month. There’s no doubt that you should absolutely take advantage of an employee match program if your company offers one. It’s free money that you get in exchange for planning for retirement. That said, once you reach the point where you’ve met the amount your employee will match, it’s time to think about other investment options before adding more to that 401(k). This is especially important to do if your account offers you limited options for investing. In that case, you might want to look at a Roth IRA, which could give you more options but the same benefits. Planning for retirement is vital, but you may not make it there if you’re not thinking about your immediate needs. If you don’t already have an emergency fund in place, don’t max out your 401(k) until you do. A sudden medical emergency, the loss of your job, or some other crisis could easily derail all your plans for retirement if you don’t have emergency funds on hand. Hopefully, it’s now clear why you can’t always apply popular advice to your own financial goals. Even something as simple as when to max out your 401(k) is a bit more complicated when you try to apply it to individuals in unique situations. That’s why we take a one-on-one approach at Mooney Lyons. Contact us today and we’ll take the time to learn about where your finances are now and where you’d like them to be when you retire. Then, we’ll make it happen.